Pfc. Leroy Kinser, son of Mrs. Ella Kinser, newcastle. Entered Army in 1942, trained at Camp Roberts, Calif. Served in New Guinea. Awarded Purple Heart. 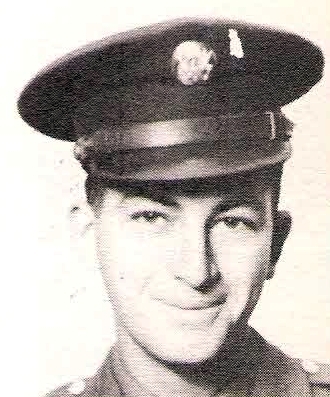 Killed in 1945, on Luzon.